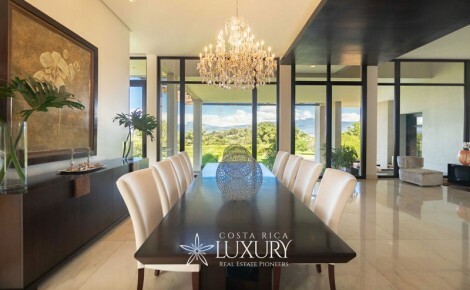 Costa Rica Luxury Estates offers expert advice and support throughout all stages of buying and selling a property in Costa Rica. 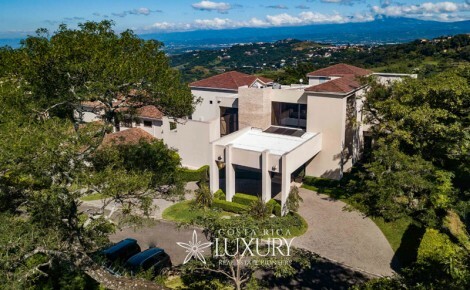 With a personal commitment to clients and delivery of quality service, we assist our clients throughout the process of selling their luxury homes or finding the right luxury property in Costa Rica. 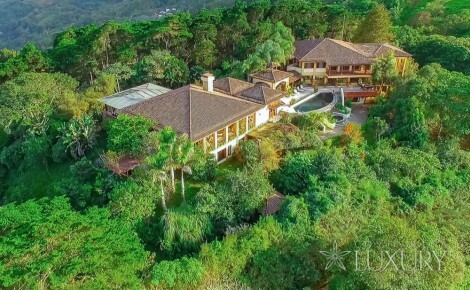 Its solid reputation is based on integrity, energy, attention to detail and strong negotiation skills, earned after many years of selling property in the upscale market. 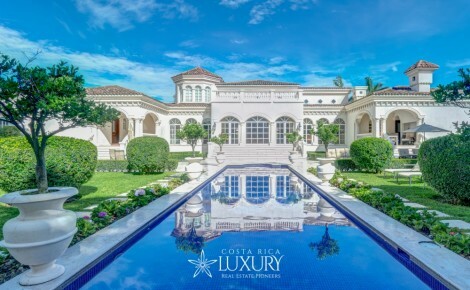 Pioneers in the professional development of the luxury real estate industry of Costa Rica, with 20 years of expertise in the real estate market of Costa Rica and more than 35 years of experience dealing with foreign clients from all over the world, Costa Rica Luxury Estates is committed to delivering results, combining integrity and dedication with experience and expertise. 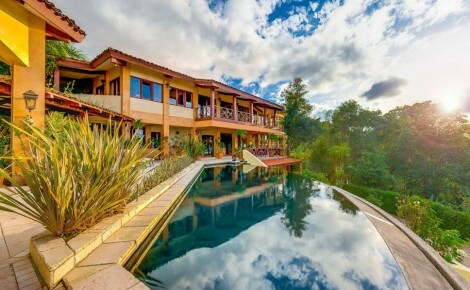 Whether the client is looking for a luxury property in the Central Valley, a mansion overlooking a golf course, a luxury beachfront property, a luxury villa with a pool, front line golf residence, an exclusive city apartment or a traditional countryside retreat, Costa Rica Luxury Estates has the most unique inventory of luxury real estates and million dollar homes for sale in Costa Rica. 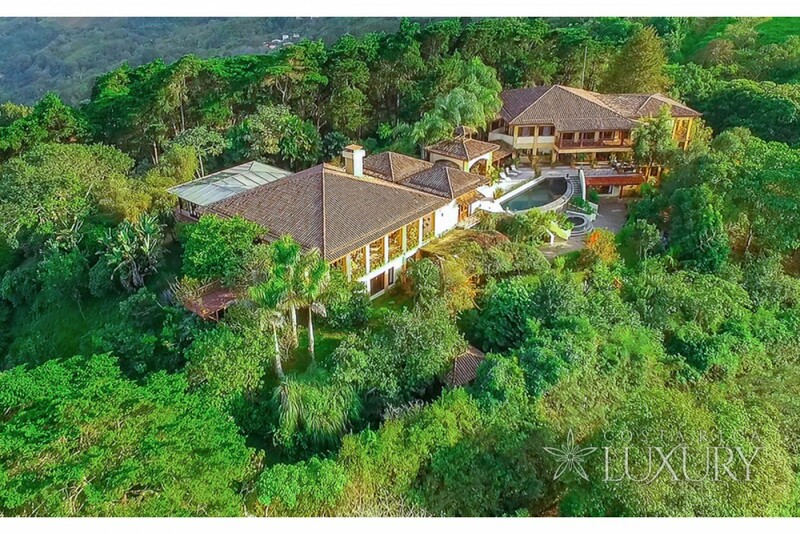 Our luxury portfolio of properties in Costa Rica for sale includes luxury homes, estates, mansions, farms in premier locations, new luxury property developments, luxury properties in gated communities, resale property, luxury villas, townhouses in exclusive locations, penthouses and apartments in prime locations of Costa Rica. 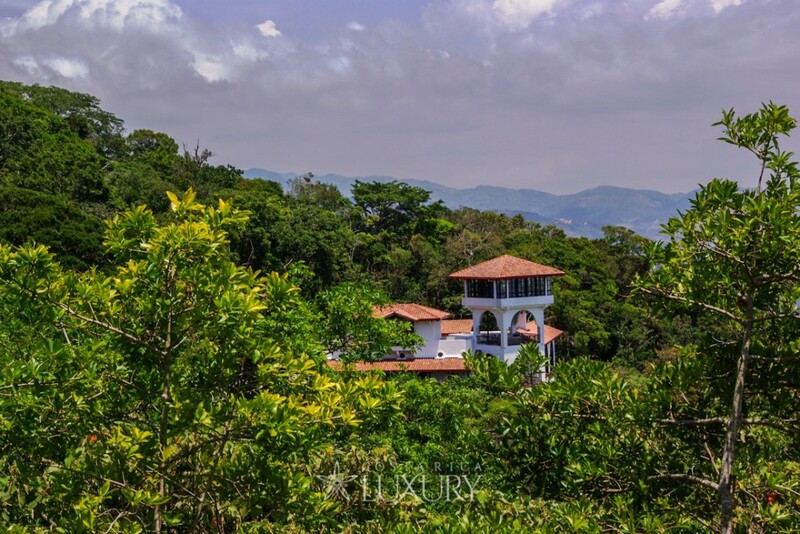 Yalile Alpizar is the President and Owner of Costa Rica Luxury Estates. After working twelve years for international organizations, she started her real estate career in the year 1990, putting into practice advanced techniques in the areas or public relations, management, marketing and several more real estate related subjects. 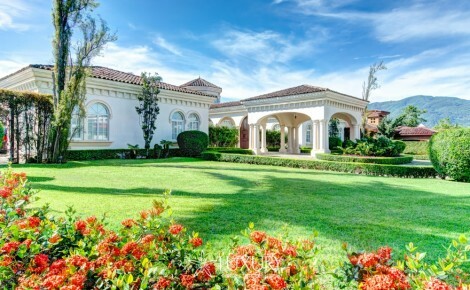 Besides many professional real estate courses and seminars, both local and international, she holds a Real Estate Certificate from the State University, where she graduated with honors. 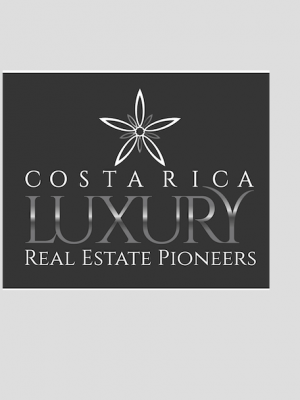 She is the pioneer luxury real estate expert of Costa Rica, exclusively dedicated to the high-end market. 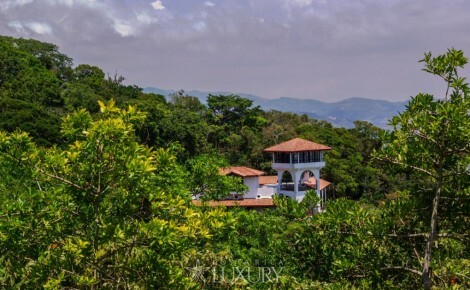 It was back in 1997 when the company she leads closed on a multimillion deal by selling a 123 acres’ farm near the International Airport, to INTEL Corporation to install their Latin American Regional operations. This sole transaction changed the future of the whole country. 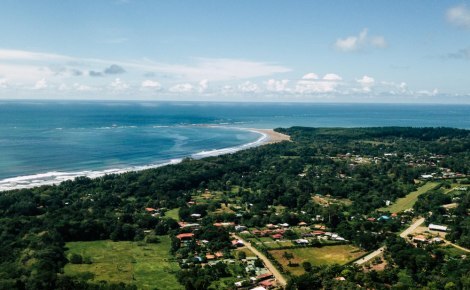 Turning the eyes of foreign investors towards Costa Rica with a different vision, changing its typically agricultural economy to an economy oriented to high technology and ecotourism. 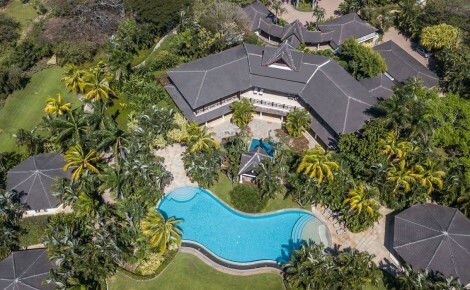 She then realized that the luxury real estate segment of the real estate industry of the country would create an important market niche, and since then, has dedicated all of her efforts promoting the country at the highest international level.